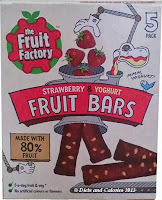 The Fruit Factory make a range of snacks with a high fruit content. They’re aimed at the kids lunch box and snacking sector, but that doesn’t mean they can’t be eaten by grown ups too, especially those who are watching their weight. 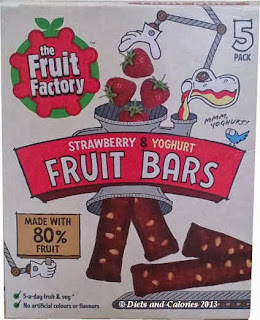 I hadn’t seen any bar type snacks from the Fruit Factory, so when I came across these Strawberry & Yogurt Fruit Bars I thought they I’d see what they were like. 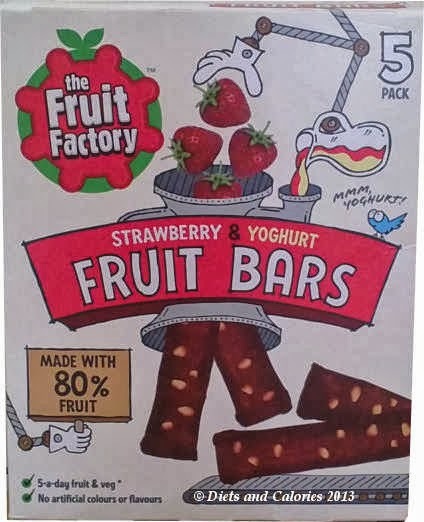 They’re made with 80% fruit, with no artificial colours or flavours. Each bar counts as one portion of fruit – contributing to one of the recommended minimum of 5-a-day. And the calories? Just 65 per 20g bar. 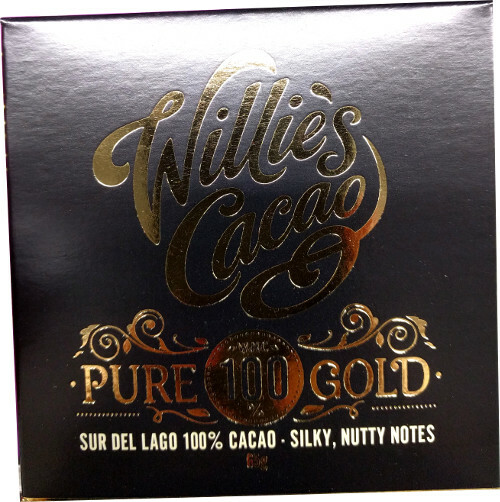 Each box contains 5 individually wrapped 20g bars. They’re quite small, well, they are for kids. I can’t detect any noticeable strawberry smell when I open the wrapper. They’re bendy and a little bit sticky, and I broke a small piece off to sample first. I wasn’t sure what to expect but it certainly wasn’t this. They have a strange, almost chemical taste. To my taste buds, they don’t resemble anything remotely similar to a strawberry. I tried another bite, but it was just as bad. In fact I found it quite revolting. I couldn’t believe that something tasting this bad could be on sale. I scanned the box to see if they were out of date or something, but no, they had plenty of time left. It was only after I’d studied the ingredients, I noticed that dried pear is the first ingredient listed, accounting for 37%. The second is dried apricot with 25%. Thinking about the taste while dislodging the various bits left in my teeth, I could detect the apricot but still no hint of strawberry. Reading on, it’s not surprising since strawberry (puree) accounts for just 3% of the ingredients with additional strawberry flavouring further down the list. I felt it wouldn’t be fair to write these off just from my experience, so I handed them out to my husband, two teenagers and two under tens. The results were surprising. Hubby thought they were nice and instantly recognised the taste as dried pear. He said it reminded him of eating dried pear as a kid. He also thought they tasted like strawberry. The two teenagers instantly gagged and had to rinse their mouths out. It’s funny, but even though I gave them each a piece to try at different times of the day and they hadn't seen each other’s reaction, they both came up the with same description – they taste like VOMIT. Actually, I have to admit, that is the word I was looking for myself! BUT, it was a different story from the younger children. They loved them. They both said they tasted strawberry, they loved the melting ‘yogurt’ bits and said they’d love them in their lunch boxes! OK, I guess kids have vastly different taste buds to adults. Well, barring my husband. They may be just 65 calories a bar, but there are far tastier snacks I’d rather spend my calories on (for myself). 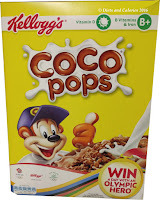 The kids like them though, so perhaps I will buy them again. Suitable for vegetarians. Source of fibre. 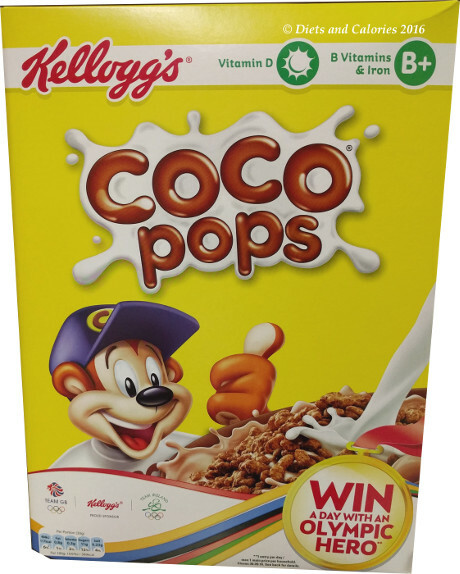 Nutrition Information per 20g bar: 65 calories, 0.5g protein, 12.0g carbs, 11.6g sugars, 1.4g fat, 1.2g saturates, 1.0g fibre, 0.1g salt.